Without a flawless design plan, your boards will not be able to keep up with the competition. The demand for more compact yet increasingly complex and efficient electronics devices is on the rise, and your units need to fit the bill if you hope to remain in business. On top of this, the boards must adhere to industry standards and meet your client's precise needs. Contract manufactures can help to shoulder some or all of this burden for you, ensuring that your board design will meet product requirements, assisting with system and circuit design, developing algorithms, coming up with solid test strategies, creating and managing documentation, adhering to industry standards, etc. Perhaps your in-house design and engineering team has developed a board, but it just isn't quite living up to your expectations. Maybe there's a design flaw that is causing the unit to not function as it should (or at all), or it could be that the board simply isn't operating as fast or efficiently as you had hoped. In yet another instance, your boards may be costing you too much money to produce. Regardless of the issue, a contract manufacturer can review your current specs and help to pinpoint problem areas. This can help you to improve your boards, decrease your expenses, and improve your reputation with your customers. It should go without saying that contract manufacturers can help to speed up the process of actually assembling your boards in a way that is still precise and accurate. By making use of the latest and greatest tools, equipment, and technologies, your third party manufacturing company can develop high quality products at a fraction of the time and cost that would be required of you. Robotic arms and automation ensure that all steps are completed to your client's exact specifications. The best part is that you don't actually have to worry about purchasing, housing, or maintaining the equipment on your own. Regardless of whether your product was developed by you or by your contract manufacturing service, the third-party service should have the ability to test and troubleshoot even the most complex analog, digital, or RF products. By testing the units early on, you can quickly nail down any issues, analyze for trends, and correct major issues before large batches of defective boards have been produced. This will save you money in the long run. 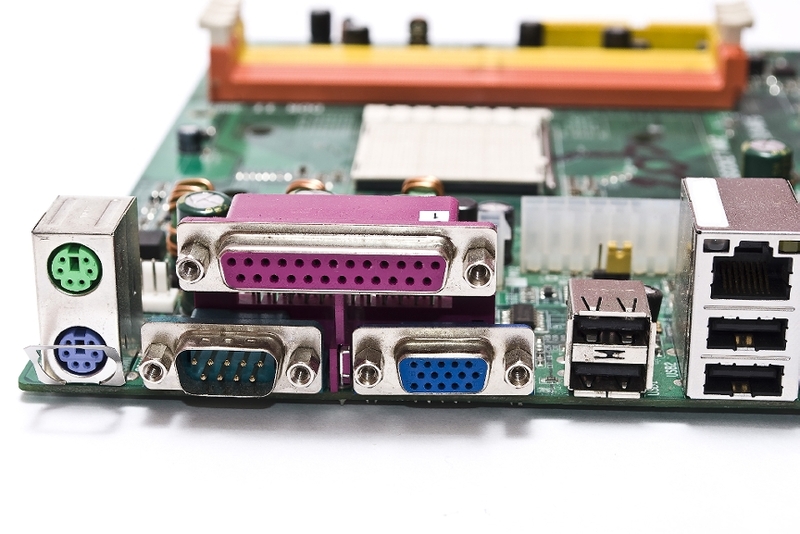 Should there ever be a problem with one of your PC boards, you need to be able to determine the root cause and address it. 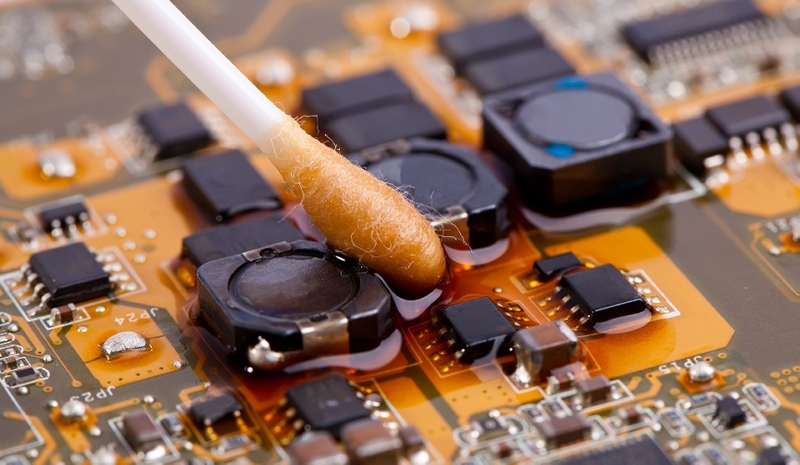 While some electronics manufacturing services will only create the board and not provide you with the design specs or further services, a reputable company will be happy to troubleshoot the issue. In most cases, the problem can be traced back to one malfunctioning component or a relatively simple fix. By taking the time to systematically test for what is going wrong, you can prevent the need for replacing the entire unit and losing money. No matter what specific type of assistance you would like, contract manufacturers can make a huge difference for your business. Are you ready to partner up with a reliable manufacturing company to better your business in 2014?